The gemstone in your ring, earrings or necklace feel hard to the touch, but some stones are harder than others. Diamonds are the hardest stone, while talc is a very soft mineral. 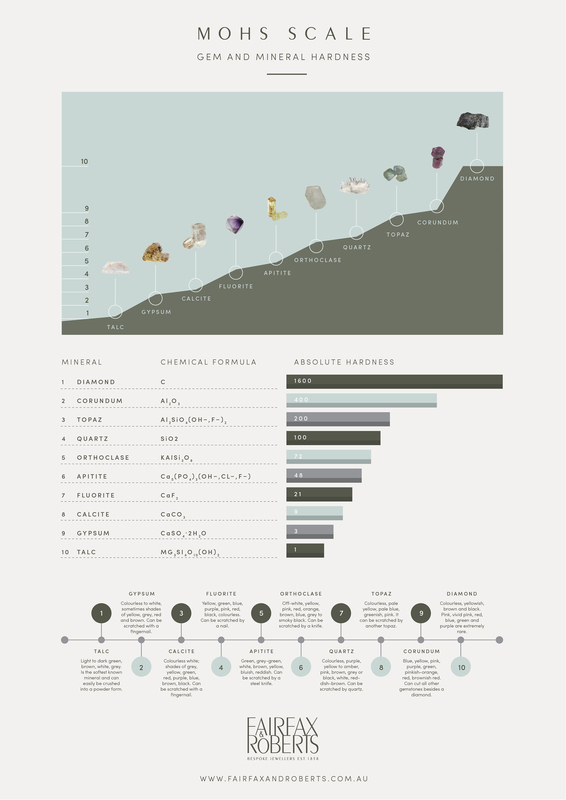 The scale by which the hardness of gemstone minerals are measured is the Mohs Scale of Hardness. What does Mohs scale of hardness mean? Mohs Scale of Hardness compares the resistance of a mineral to being scratched by ten standard reference minerals that vary in hardness. You calculate Mohs Scale of Hardness by doing the Mohs Hardness Test. If Mineral B can scratch mineral A, then Mineral A is the softer of the two. By working through all the reference minerals, a stone can be placed on the Mohs Scale. When was Mohs scale of hardness developed? German mineralogist Friedrich Mohs developed the Scale in 1812 adopted by the wider mineralogy community in the 1820s. Mohs proposed ten minerals of differing hardness (1. Talc, 2. Gypsum, 3. Calcite, 4. Fluorite, 5. Apatite, 6. Feldspar, 7. Quartz, 8. Topaz, 9. Corundum – sapphires and rubies, 10. Diamond) used as a reference against which all others could be measured. Jewellers and other professionals tend to use Mohs hardness picks which are calibrated metal points that allow for greater accuracy of testing. Light to dark green, brown, white, grey. Is the softest known mineral and can easily be crushed into a powder form. Talc is used in plastics, ceramics, paint, paper, cosmetics, roofing, rubber and other products. Colourless to white, sometimes shades of yellow, grey, red and brown. Can be scratched with a fingernail and is easily cut with a knife. Gypsum, used in plaster, such as plaster of Paris, fertiliser, Portland cement, and as a filler in paper, paints and crayons. Colourless white; shades of grey, yellow, green, red, purple, blue, brown, black. Can be scratched with a fingernail. Calcite is the major constituent of limestone, marble and chalk. It’s quarried as limestone to make cement, building blocks, ornamental stone and fertilisers. Yellow, green, blue, purple, pink, red, black, colourless. Can be scratched by a nail. Used as a flux in the smelting of iron and in the chemical industry. Also used in the manufacturing of pottery, enamel, plastics, toothpaste, refrigerants, optical equipment. More jewellery buying resources available here. Green, grey-green, white, brown, yellow, bluish, reddish. Can be scratched by a steel knife. Can be cut into a gemstone but due to its poor durability, it’s too soft to gain worldwide importance as a gemstone. Off-white, yellow, pink, red, orange, brown, blue, grey to smoky black. Can be scratched by a knife. It is not a overly durable gemstone, unlike it’s relatives in the feldspar varieties such as moonstone, labradorite and sunstone. Frequently used in the industrial industry in the manufacture of glass, plumbing, pottery and tiles. #7 Quartz – Rock Crystal, Amethyst, Citrine, Rose Quartz, Smoky Quartz, Milky Quartz, Chatoyant Quartz, Rutilated Quartz. Colourless, purple, yellow to amber, pink, brown, grey or black, white, reddish-brown. Quartz can scratch quartz. Quartz is formed in different ways and occurs in many igneous and metamorphic rocks. Gem quality can be used in pendants, necklaces, earrings, rings. It’s also used in glass making, abrasive, foundry sand, hydraulic fracturing proppant. Colourless, pale yellow, pale blue, greenish, pink. It can be scratched by another topaz. Is a widely known gemstone, sold in an array of colours. The hardest silicate mineral and one of the hardest minerals topaz is mostly found colourless to milky. Yellowish to brownish colours are commonly found. It’s rare to find a natural pink, orange, red, purple, or blue topaz. 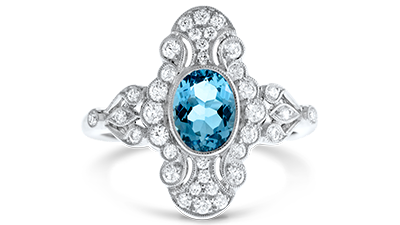 Most blue topaz is heat treated. 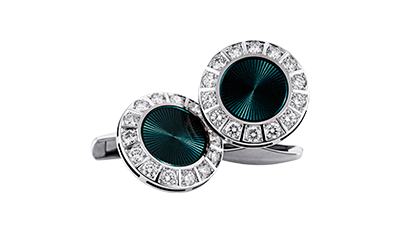 Sudden influences of extreme temperature can cause a topaz to break, this is referred to as thermal shock. #9 Corundum – Sapphire & Ruby. Blue, yellow, pink, purple, green, pinkish-orange, red, brownish red. Corundum can cut all other gemstones besides a diamond. Corundum is an aluminum oxide found worldwide. Only a diamond is harder and more durable than corundum. Pure corundum is colourless but can have different colours depending on the presence of transitional metal impurities in its crystalline structure. Corundum is abrasive and because of this is used in polishing compounds, sand papers, grinding wheels, and other cutting applications. Because the natural sources of material can be inconsistent synthetic corundum was created and is now widely used in manufactured products. At least 1% chromium must be present in corundum before the deep red ruby colour appears. Any corundum gem that isn’t red is called a sapphire, it has been widely assumed that sapphire is associated with only blue stones however it comes in an array of colours. Browse our ruby and sapphire engagement rings here. Colourless, yellowish, brown and black. Pink, vivid pink, red, blue, green and purple are extremely rare. A diamond can scratch another diamond. Although the stone is extremely hard if knocked hard enough it can cleave. Diamond is composed of pure carbon and is the hardest natural substance being four times harder than corundum, It’s pure hardness is a result of its atoms being compacted and bonded by high pressure and high temperatures in the Earth’s upper mantle. Widely used and adored throughout history, they were not cut until the 14th century as it was thought it would destroy magical properties of the stone. These fire-flecked stones of many colours have some truly mysterious qualities, with ancient cultures believing they could protect children and also bestow invisibility. Diamonds have perfect crystal forms and symmetry with high lustre and dispersion giving the stone a fiery brilliance, widely cut into a round shape as this utilises the light of the stone more. Non gemstone quality diamonds are used within the industrial industry due to their thermal conductivity and are used in grinding tools, cutting tools, wear-resistant parts, heat sinks, lasers, x-ray machines to name but a few. 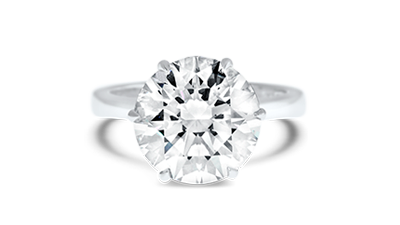 Browse our diamond engagement ring collections here.